Industrial engineer and Ahwazi Arab cultural activist Ghazi Haidari is in a critical condition after being tortured at an interrogation centre in Ahwaz City. 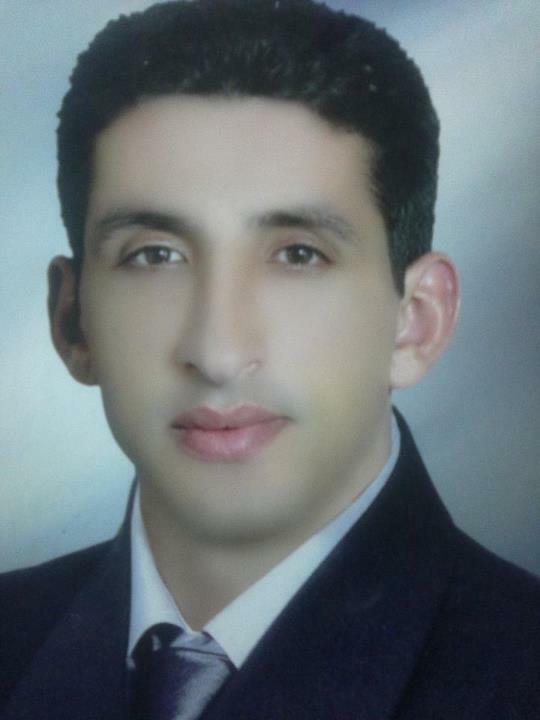 Haidari had worked in the petrochemicals industry in Maashour (Mahshahr) and was in charge of contracts at a pipeline company in Ahwaz before he was arrested in May 2009. Aged 39, he is serving a sentence of 10 years and six months in relation to his research into Ahwazi Arab history and writing on the poor social and economic situation of Ahwazi Arabs, activities the Iranian regime regards as a threat to national security. While at the notorious Karoon prison he was subject to physical and psychological torture and sustained two broken ribs. Over the past two months he has twice been transferred to an interrogation centre run by the Ministry of Intelligence where he has faced more torture and is said to be on the verge of dying from his wounds. The brutal interrogation of Ghazi Haidari began after secretly filmed video of four Ahwazi Arabs protesting their innocence, accusing the intelligence services of extracting confessions under torture and appealing UN intervention was smuggled out of the prison before their execution. Along with Nazem Beraihi (27) and Yahya Naseri (32), he is accused of assisting with the filming. Beraihi was a student in an Islamic school - Hawza-e-Ilmiya - and was initially sentenced to 15 years imprisonment, but the term was lengthened to life imprisonment. Naseri was arrested in 2005 along with Beraihi and sentenced to life imprisonment. They are also reportedly in Ministry of Intelligence custody undergoing interrogation. In the year to date, six Ahwazi Arabs have died under torture while in the custody of the intelligence services in Susa (Shoush) Ahwaz, Khalafieh (Khalfabad), Dezful and other cities in the region. None had been charged of any crime, let alone allowed a trial. Such killings are illegal under both Iranian and international law. Iranian is a signatory of the International Covenant on Civil and Political Rights which prohibits torture and inhumane treatment of prisoners (Article 7) and requires that detainees be treated with humanity, respect and dignity (Article 10). Article 38 of the Iranian constitution prohibits torture to extract confessions or information and such confessions are deemed to have no value.